Does searching for natural sunscreen make you sweat? 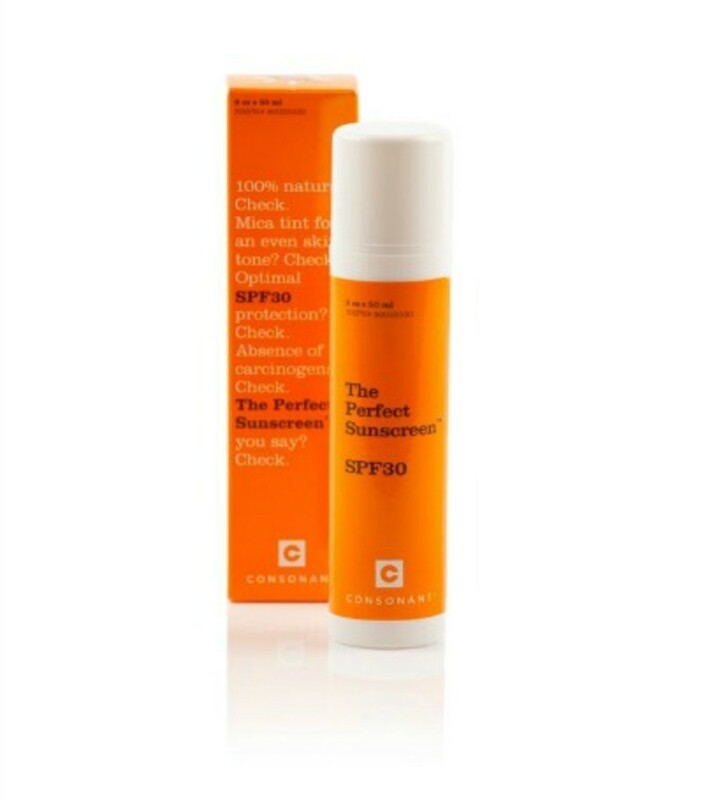 On the hunt for protection that doesn&apos;t leave you greasy or glaring white? 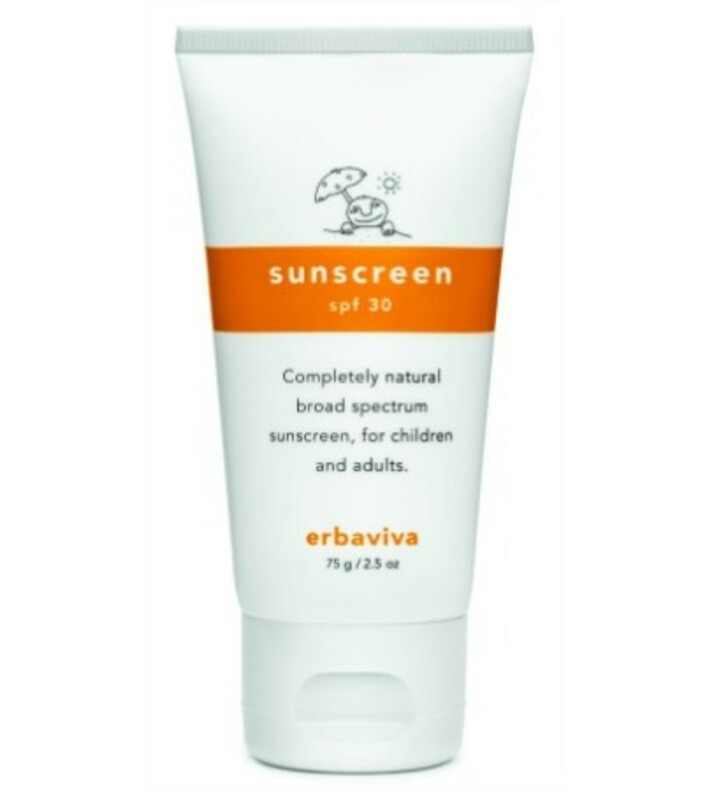 Tired of the kids running for cover when it&apos;s time to apply sunscreen? Our helpful guide to choosing the safest natural sunscreen products that are also a pleasure to use makes buying this summertime staple a breeze. Mineral sunscreens of the past may have protected us from UV damage, but boy were they a nightmare to use. The greasy, sticky, white mess they left behind was a deal breaker for many. Weighing the benefits of a safer sunscreen with the damage to car seats, bathing suit, and anything else it came in contact with, left most siding in favor of the chemical stuff. Times have changed though, and it is a new day for natural sunscreens. 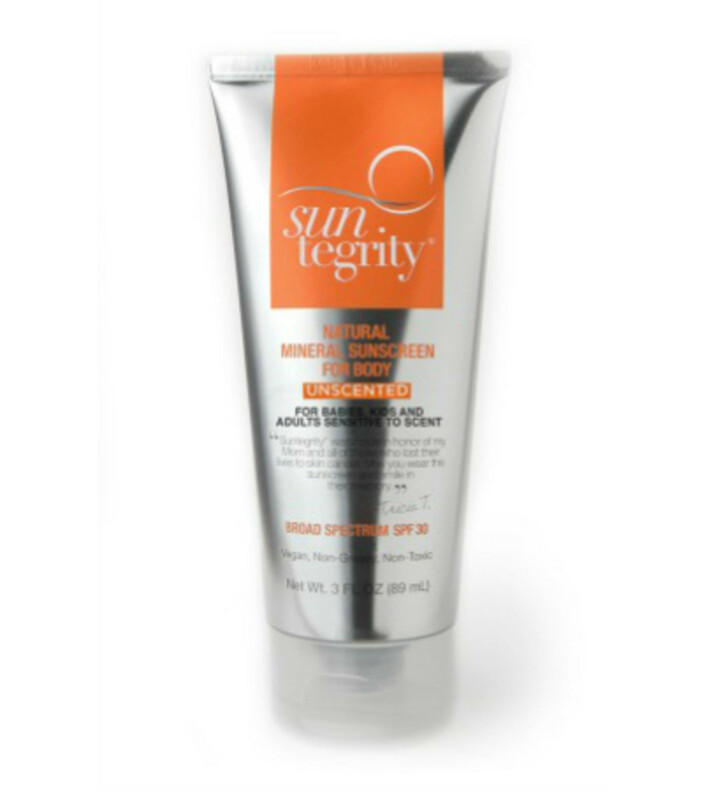 Mineral sunscreens today are lightweight, easy to use, non-greasy, and invisible on the skin. And of course, they&apos;re highly effective too. How bad are chemical sunscreens, really? 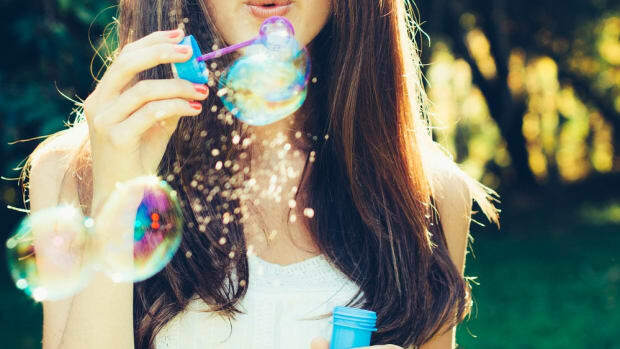 Common chemical sunscreen ingredients, like oxybenzone and octinoxate, accumulate in the body and are linked to hormone disruption, cell damage, and allergic reactions. Most chemical sunscreen products also contain other synthetic emollients, preservatives, and fragrance ingredients, adding to the toxic load. Where mineral sunscreens create a physical barrier on top of skin and reflect UV rays, chemical sunscreens absorb UV radiation. 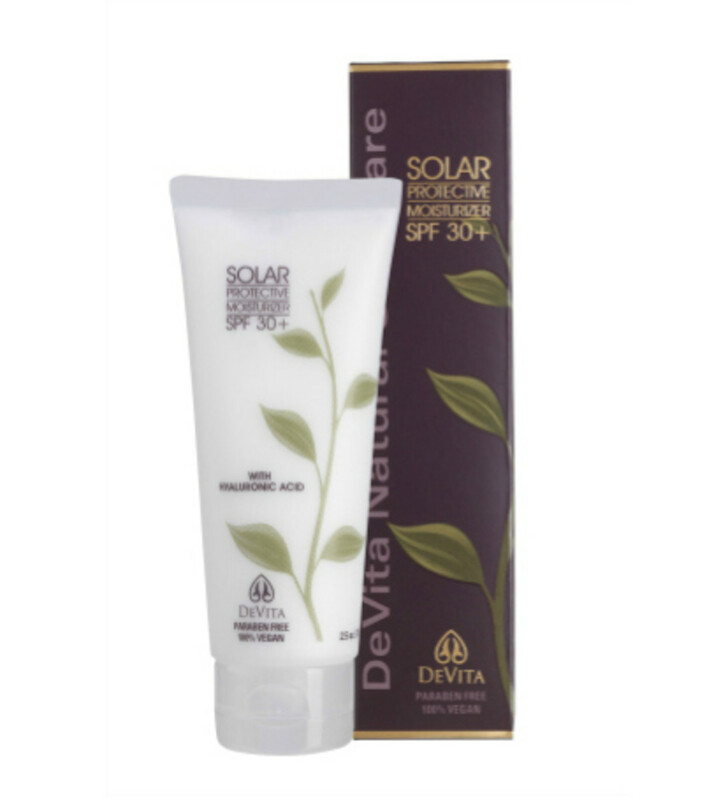 This means UVA rays, the type responsible for more serious damage, reach deeper layers of skin. The FDA has placed certain restrictions on labeling and sale of some sunscreen products. The terms “waterproof” and “sunblock” may not appear on product labels. A product marked as “Water Resistant” must state how long a user can expect to get the declared amount of SPF protection while swimming or sweating, either 40 or 80 minutes. More research is being done on the health risks and effectiveness of spray and powder form sunscreens thought to be possible inhalation risks. For now, we advise staying with creams, lotions, butters, and stick sunscreens. 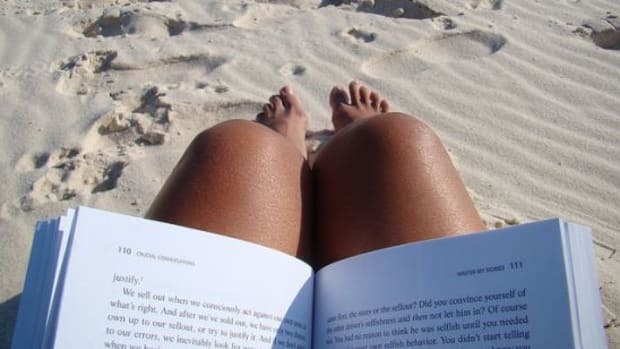 Nanos have also become a source of concern with mineral sunscreens. 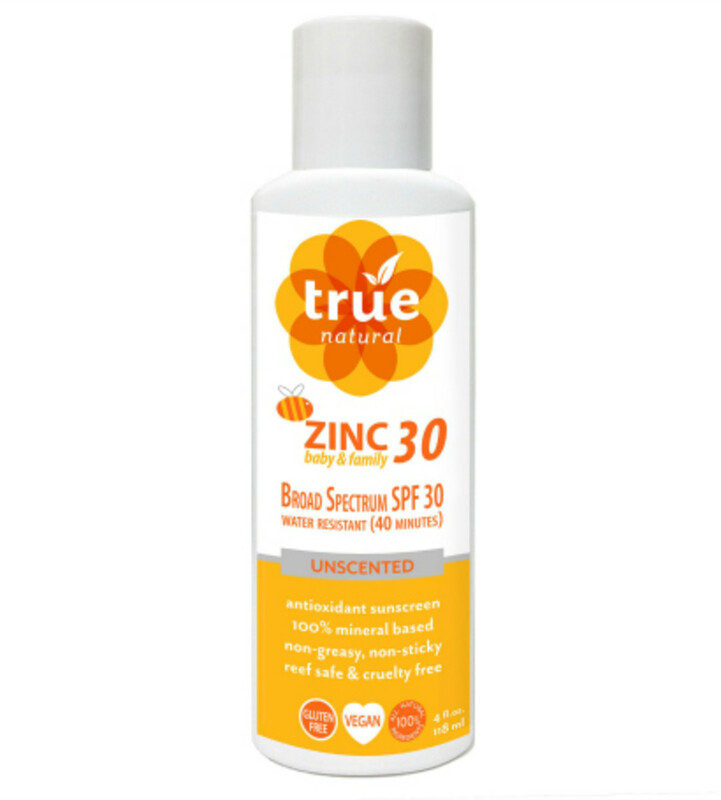 In attempt to eliminate the white cast from mineral sunscreen ingredients, manufacturers began using a much smaller form of zinc and titanium dioxide, known as nanoparticles. This tiny particle size was effective in decreasing the ghostly white film, but they may also be more easily absorbed by the body with potential to form an accumulation risk. You’ve probably seen the term “Broad Spectrum” on sunscreen labels. What does it mean? 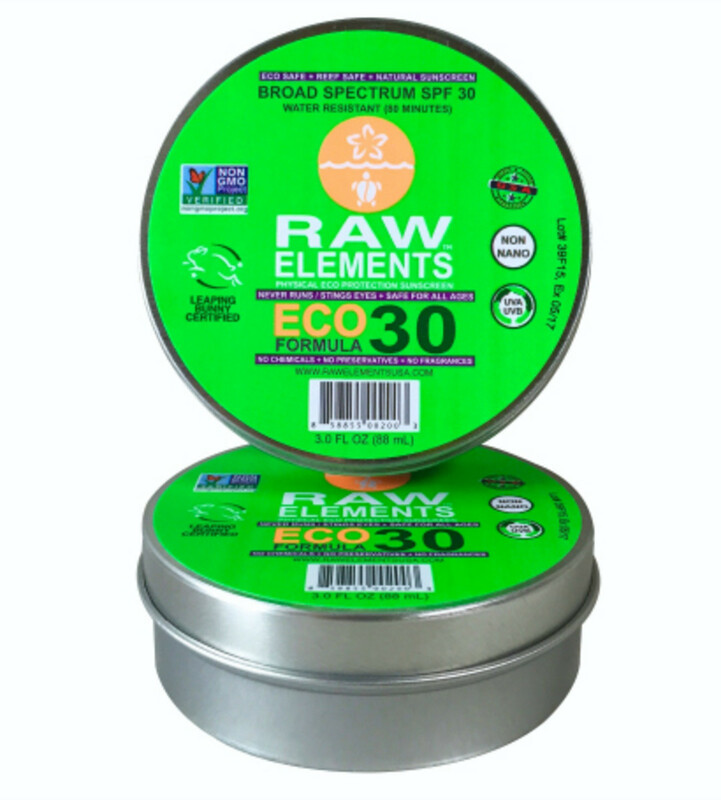 Broad Spectrum refers to a product’s ability to protect against both UVA (rays that cause more serious damage, like skin cancer) and UVB (rays responsible for sunburn) rays. 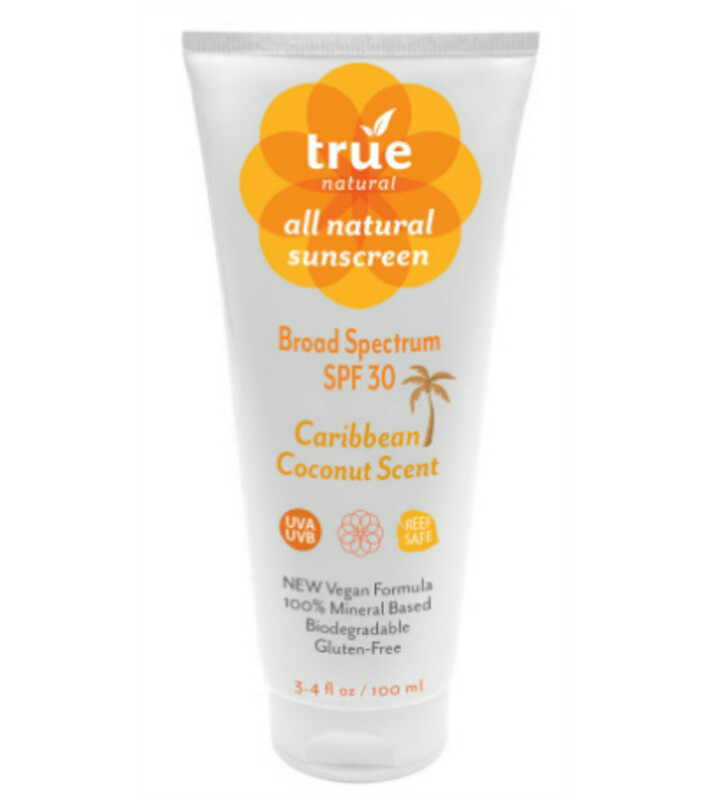 Products that provide protection against both types of rays and have an SPF value of 15 or higher may be labeled “Broad Spectrum”. 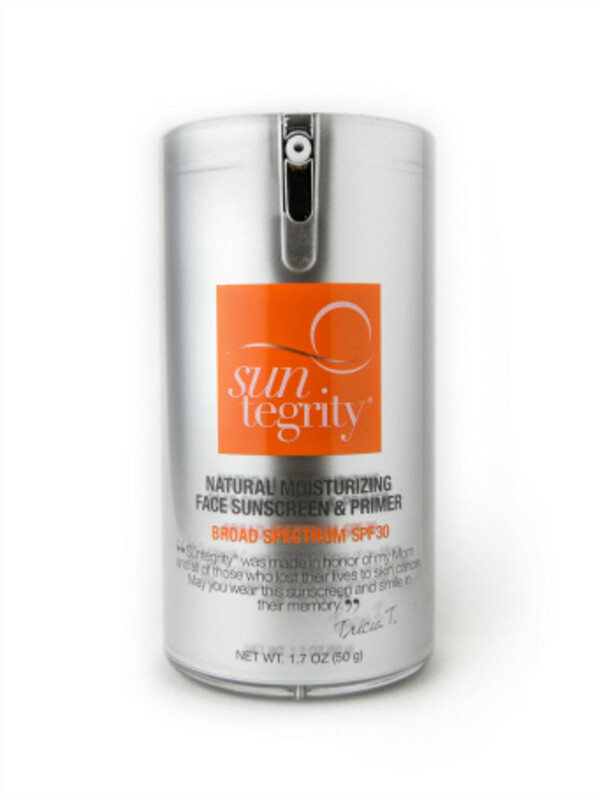 Products that carry an SPF value of 2 to 14 may not be labeled “Broad Spectrum”. It is important to choose your SPF wisely. A higher number is always better, right? Not really. Protection over SPF 50 is negligible and the FDA has concerns that these super high numbers (SPF 100, really?!) tend to give consumers a false sense of safety. 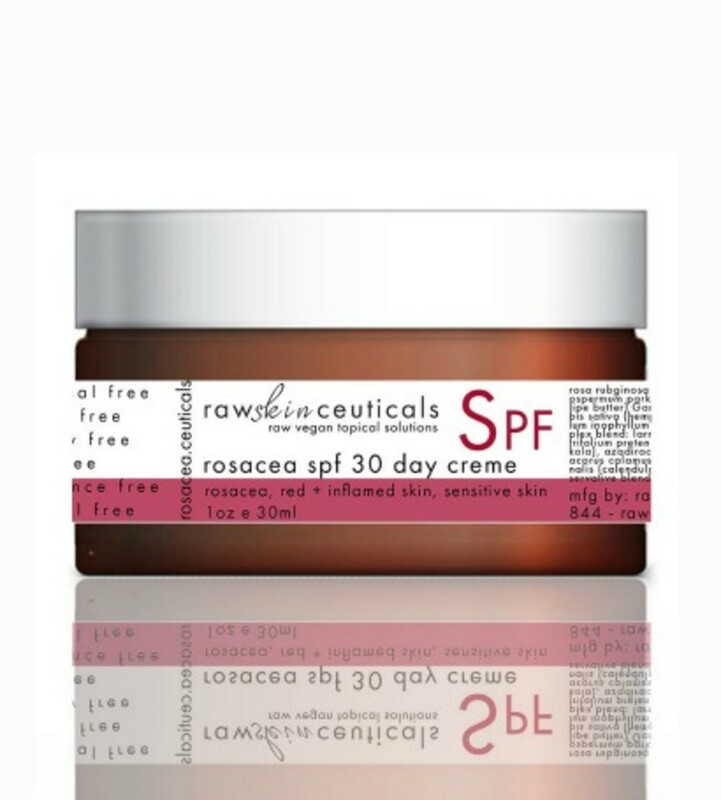 The bottom line: Don’t waste your money on sky high SPF. 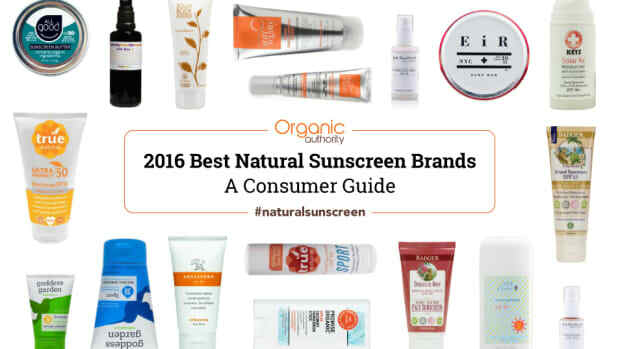 The EWG Annual Sunscreen Guide is out for this year and it includes several of the products we have listed below. They review a much larger number of sunscreens (1,700 this year!) in effort to weed out those who “offer inferior sun protection or contain worrisome ingredients”. This year they call out Neutrogena in particular as not living up to its safety claims. 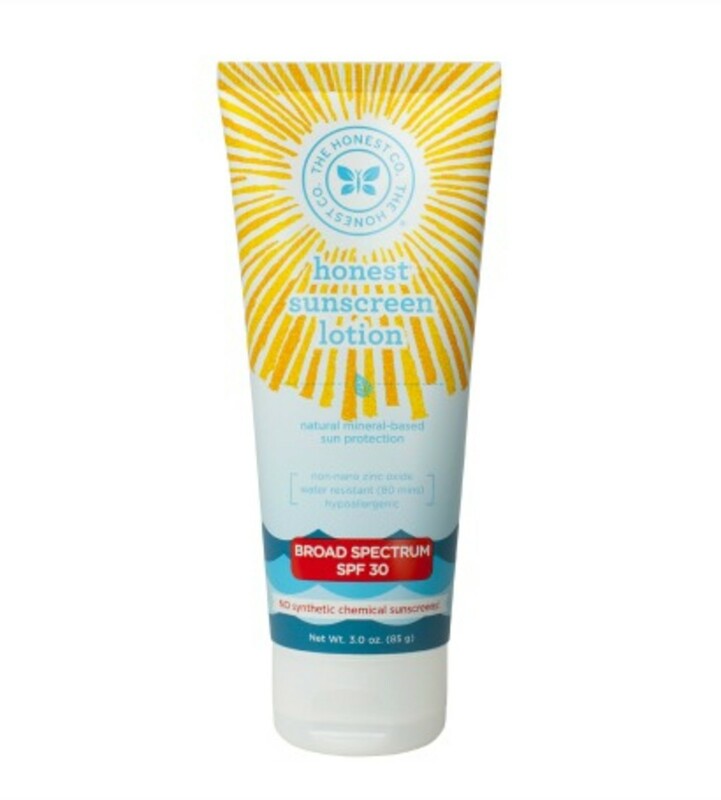 This is one example of a brand that has been marketing mineral sunscreen as a way to garner the attention of health savvy consumers. 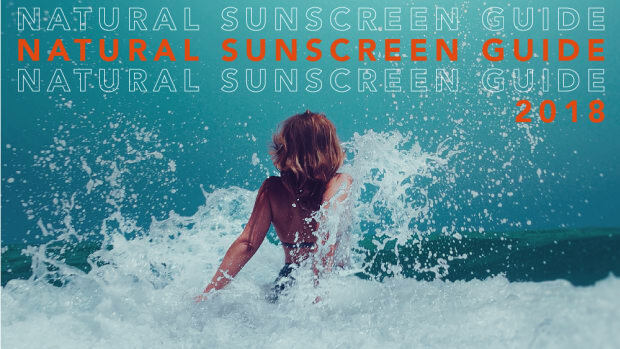 EWG gives each sunscreen on its list a hazard ranking. 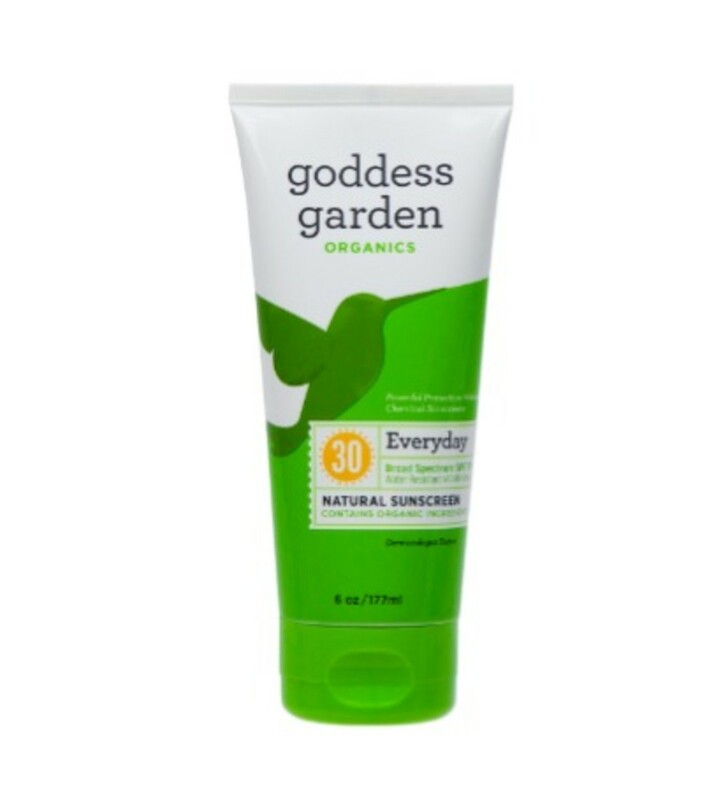 It is important to remember that not all sunscreens on the EWG list are nontoxic. For example, Bull Frog Ultimate Sheer Body Sunscreen SPF 30 received a rank of "2" ("1" is the safest) but it contains synthetic ingredients Organic Authority doesn&apos;t consider safe. Remember to check each ingredient when choosing a sunscreen from the EWG list. 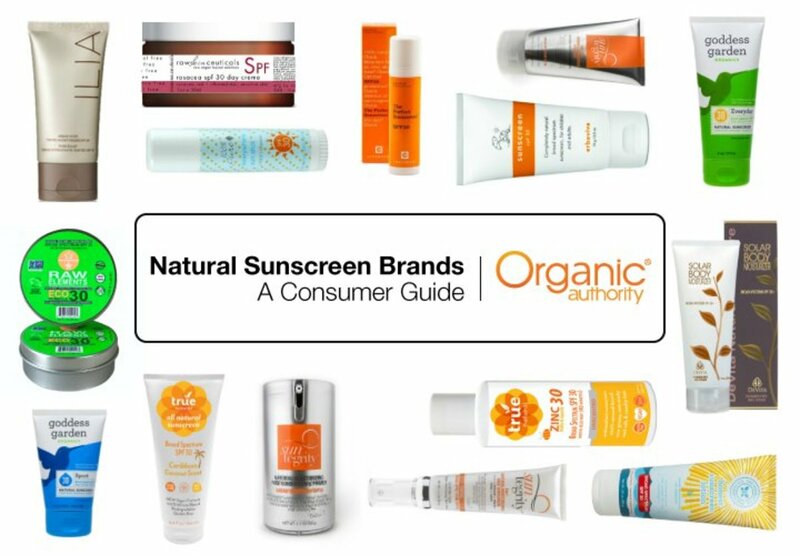 All of the products in our natural sunscreen guide are free from harmful ingredients including chemical sunscreen agents. We fill you in on details and price for each product to help get you prepared for a safe and fun summer. 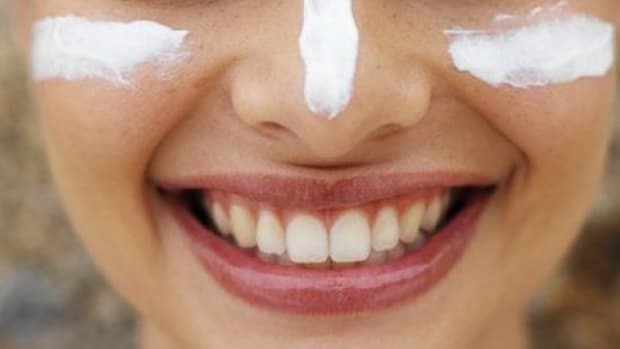 Sunscreen for face is different from sunscreen for body in a couple of ways: First, it has to have a fairly matte finish to go under makeup and not cause breakouts. Secondly, it has to offer some hydration so it can be used in place of a daily moisturizer. We have also included products with tint to provide light makeup coverage. Look & Feel: Rich consistency, non-greasy feel, smooth and invisible on skin. Look & Feel: Smooth, non-greasy, and leaves no white residue on skin. Look & Feel: Super light and gentle, quickly absorbing, disappears into skin. Look & Feel: Richly moisturizing, quickly absorbing, skin feels less irritated. 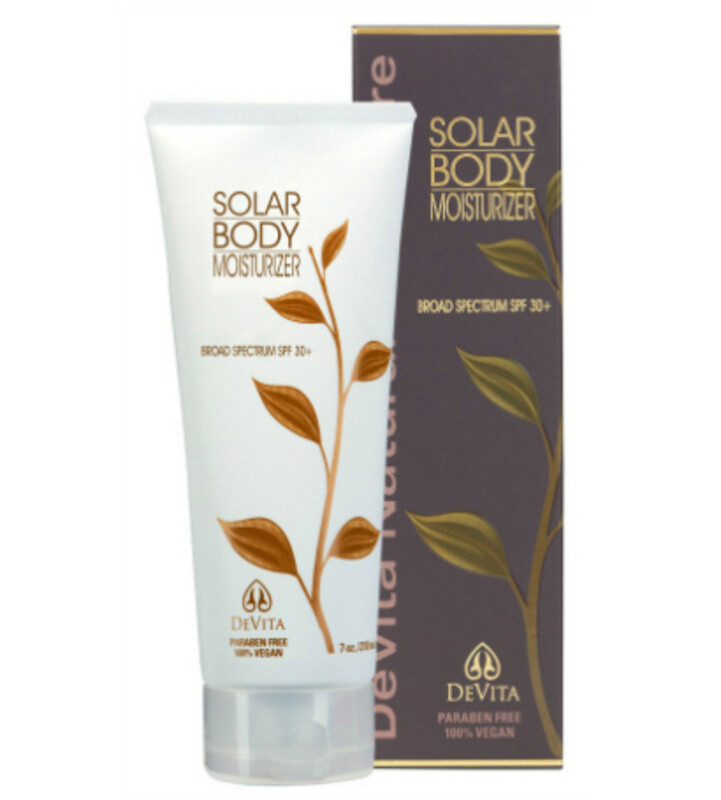 For use on body we look for a sunscreen that is both effective and non-greasy. We don’t want any rubbing off on clothes and furniture. And of course, invisible on skin is always a plus. Look & Feel: Moisturizing, softening, non-greasy, skin looks brighter. Look & Feel: Light, non-greasy, easy to apply. Look & Feel: Thinner consistency, coconut scent, white cast fades when rubbed into skin. Look & Feel: Thicker and stays slightly greasy, but absolutely no whiteness on skin. 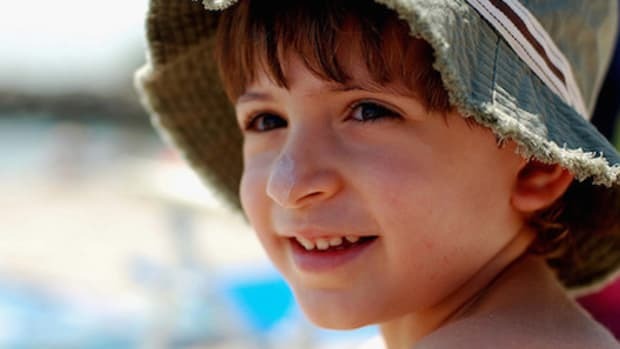 Sunscreens for kids require an extra gentle formula. It is also helpful if they are quick and easy to apply. We have rounded up some that are perfect for the whole family. Remember, it is not advisable to use sunscreen on a baby under the age of 6 months, but rather to protect their skin with clothing, hats and shade. Look & Feel: Thicker consistency, stays slightly greasy, easy application, invisible on skin. Look & Feel: Non-greasy, non-whitening. Look & Feel: Easy to apply, non-greasy, gentle on skin. Look & Feel: Stays slightly greasy, leaves a slight white film on skin. 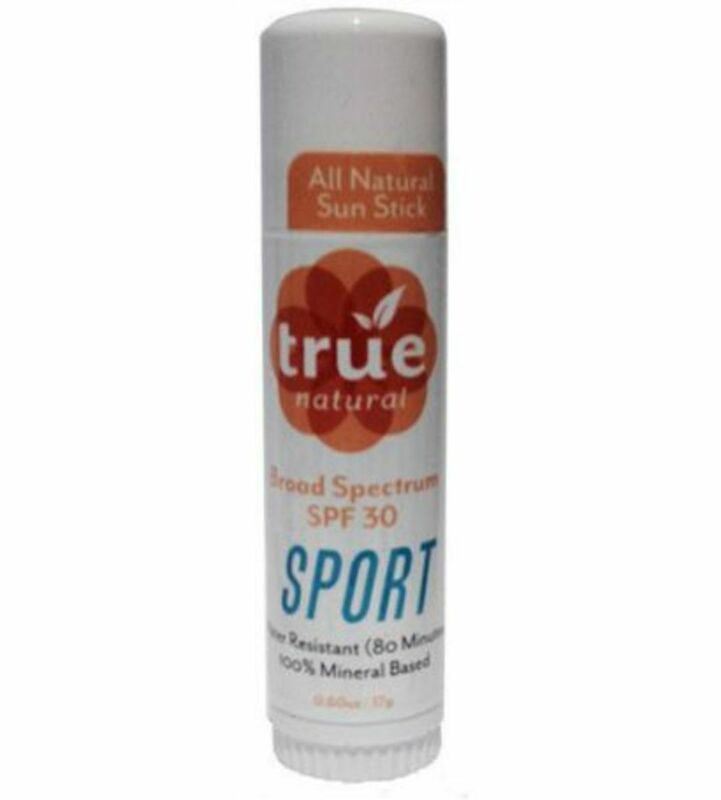 Convenience is key with sports sunscreens. Athletes and those on the go look for a product that travels well and is easy to apply. Water resistance is another advantage in this category and mineral sunscreens are considered safer for coral reefs, a requirement at many resorts and national parks. Look & Feel: A thicker formula that stays slightly greasy on skin, leaves a white cast. 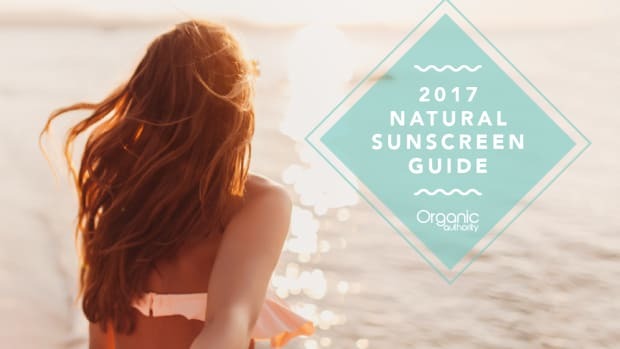 Update: Each year we cover sunscreen products that use safe ingredients in our annual natural sunscreen guide. 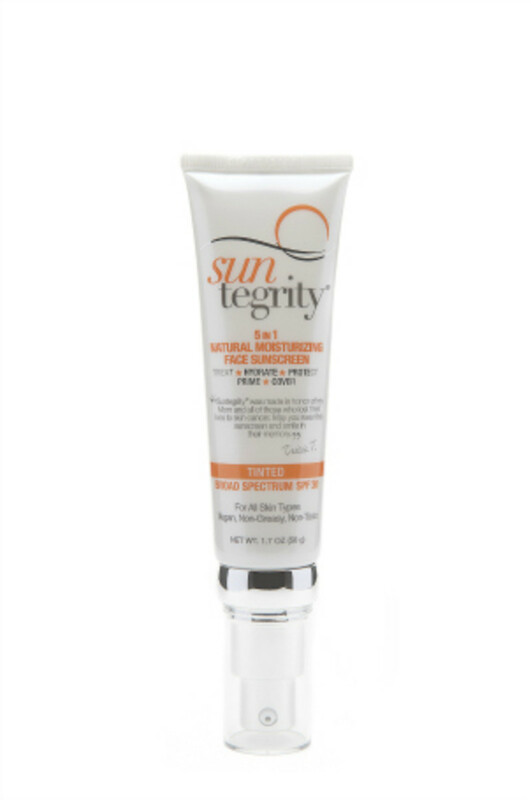 As product formulations change each year, you will find that we vet many of the same products in addition to new ones in order to help you avoid toxic ingredients in your sunscree. Check out our latest guide here. *HELP SUPPORT ORGANIC AUTHORITY! OUR SITE IS DEDICATED TO HELPING PEOPLE LIVE A CONSCIOUS LIFESTYLE. WE’VE PROVIDED SOME AFFILIATE LINKS ABOVE IN CASE YOU NEED TO PURCHASE ANY OF THESE PRODUCTS.